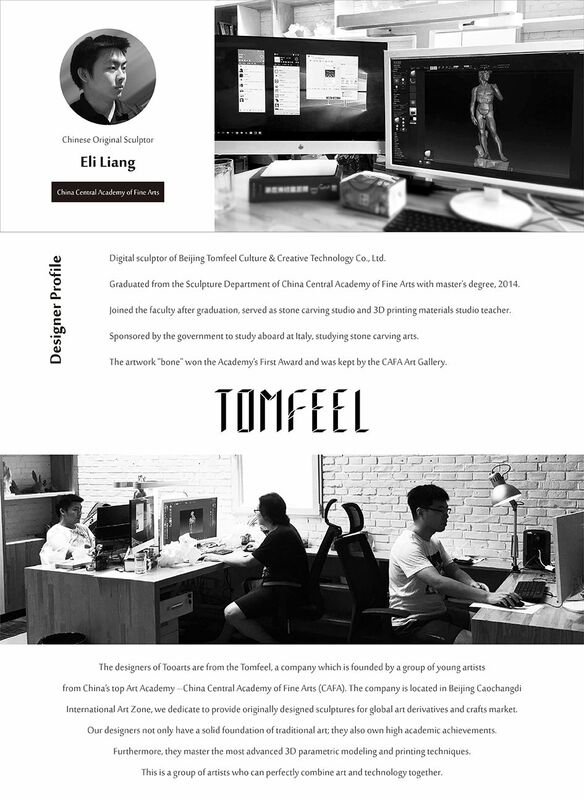 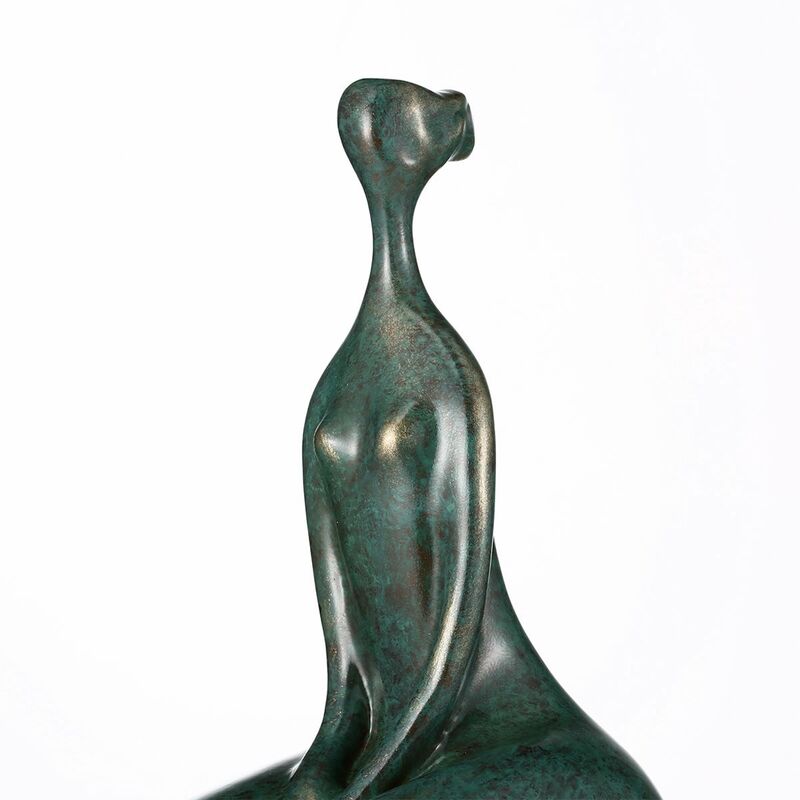 This is a dynamic character sculpture hand-designed by Tomfeel artist. 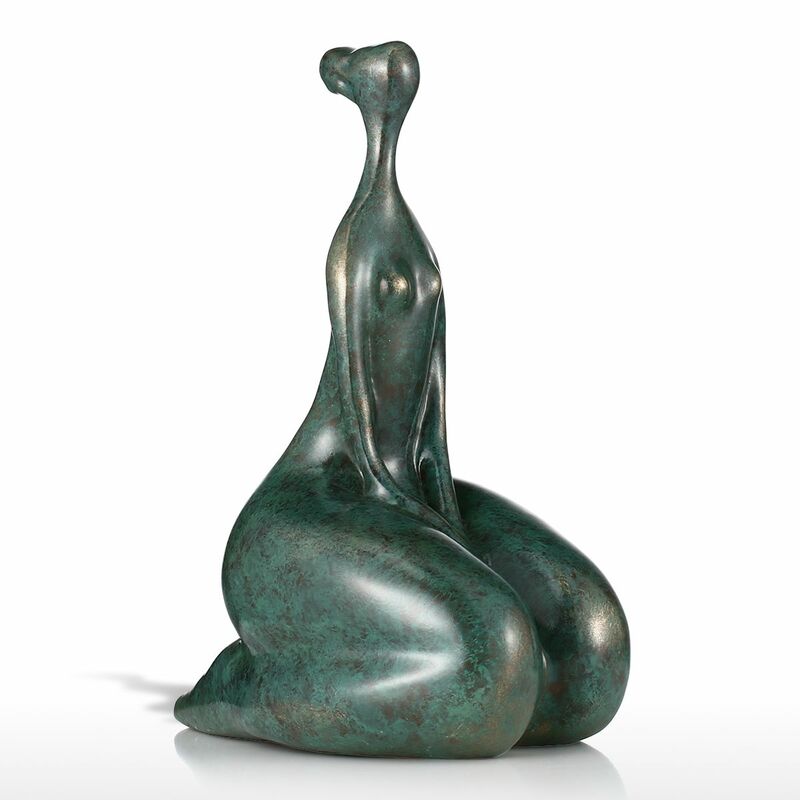 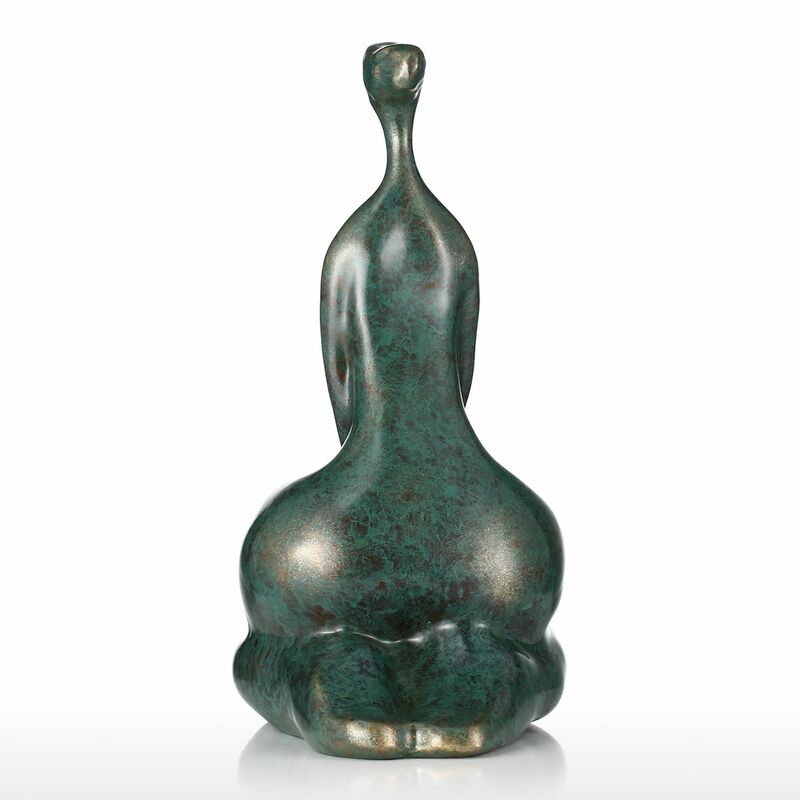 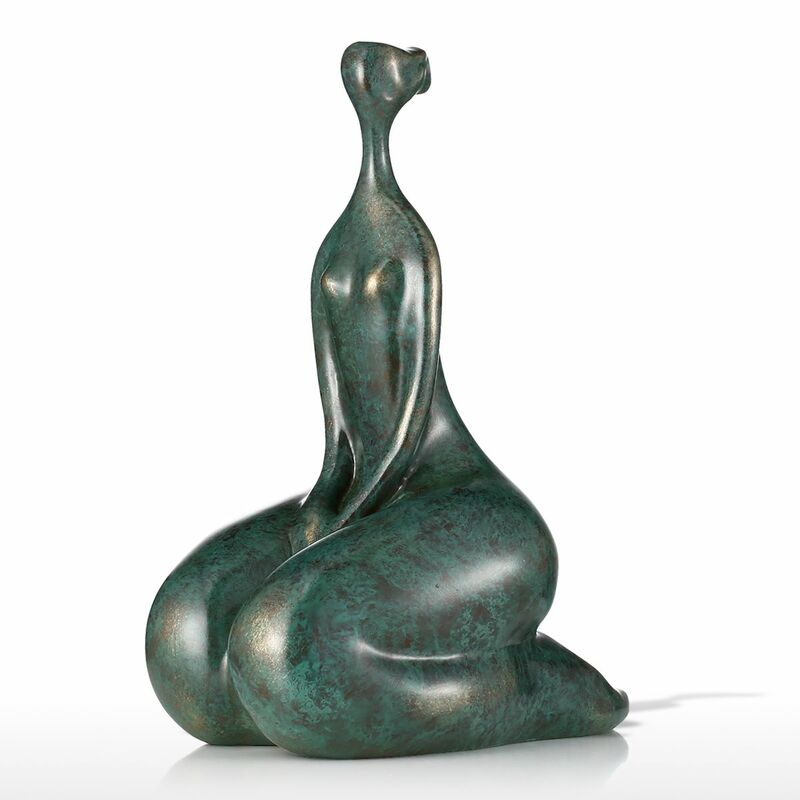 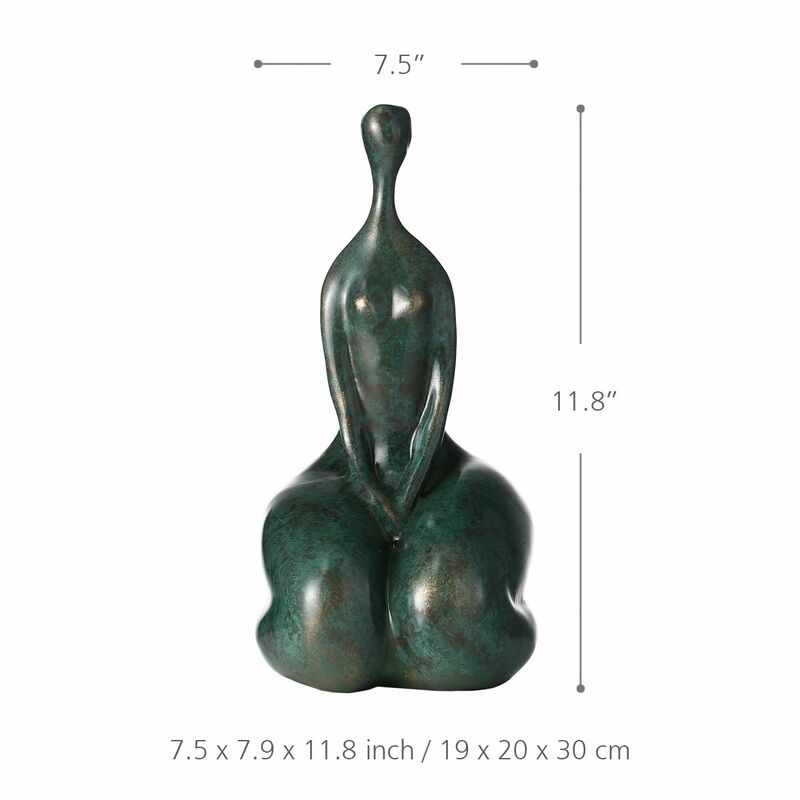 The figure has exaggerated shape, highlighting women’s soft body posture and female characteristics. 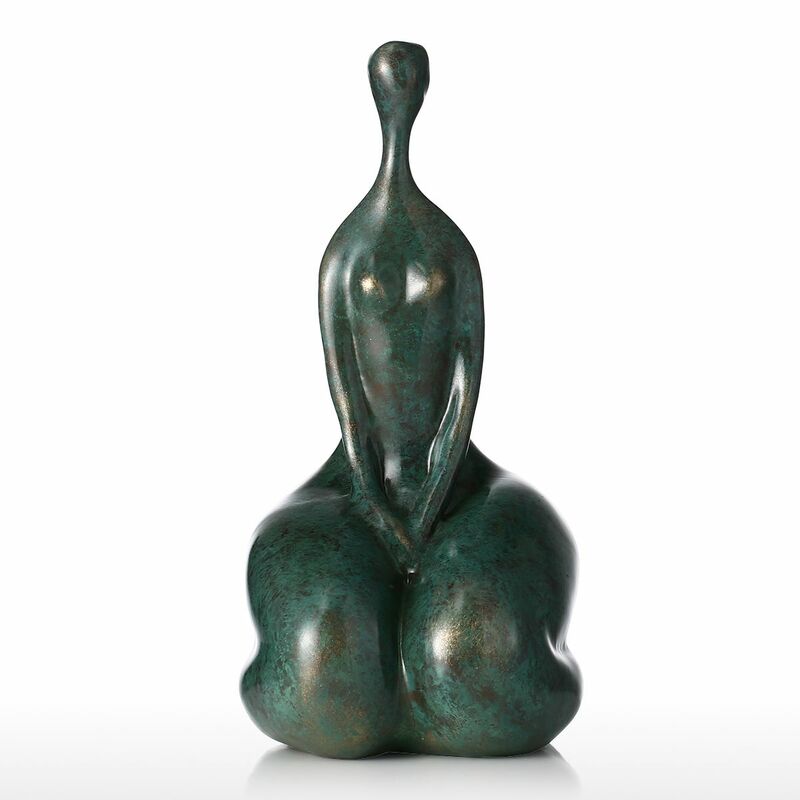 The sculpture’s inspiration comes from artists’ reassessment and reshapes of the body in modernist period, which changes the previous human sculpture’s imaginary feature and increases its functional feature. 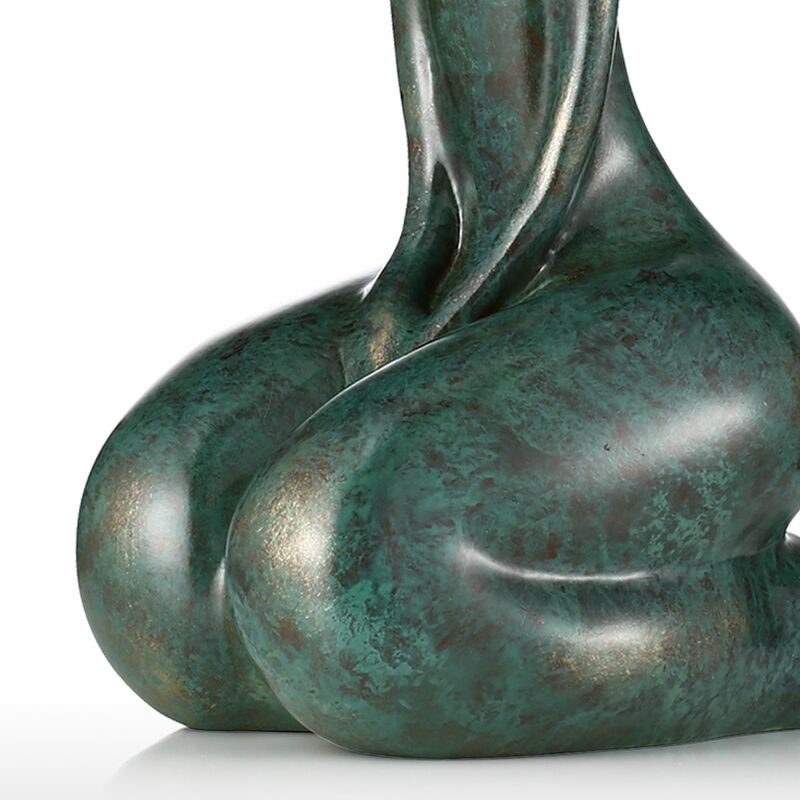 Surface treatment techniques are applied and the sculpture is painted bronze, making it more vivid and lifelike. 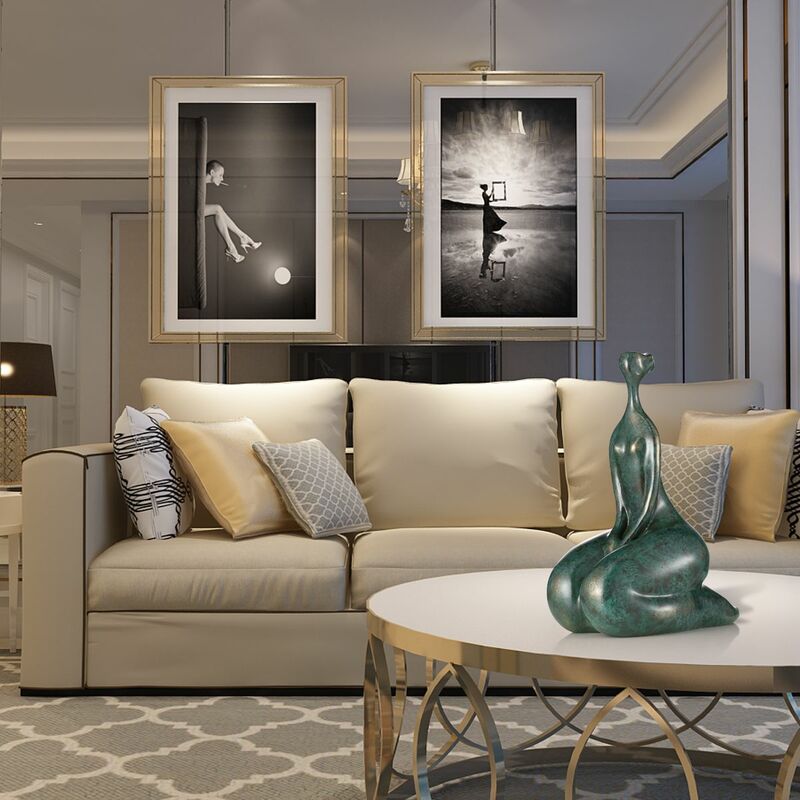 It shows your elegant taste, fill your life with the sense of art, perfect for living room, study room, bedroom decoration. 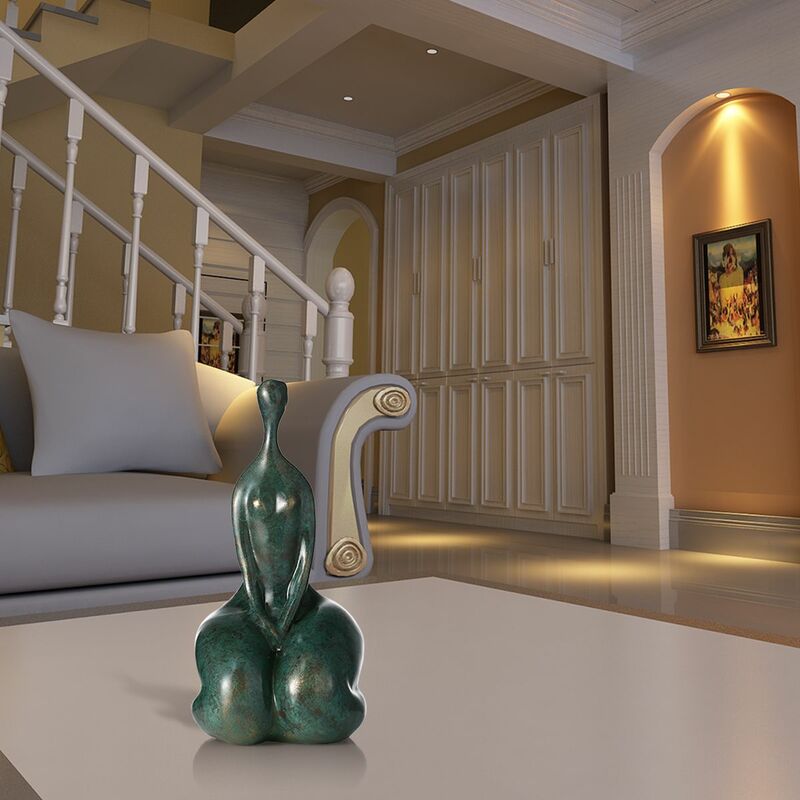 Environmental paint, unique color, and style.